This seminar will offer healthcare providers the knowledge and tools for individuals with ASD in oral health care at home and in a dentist office. 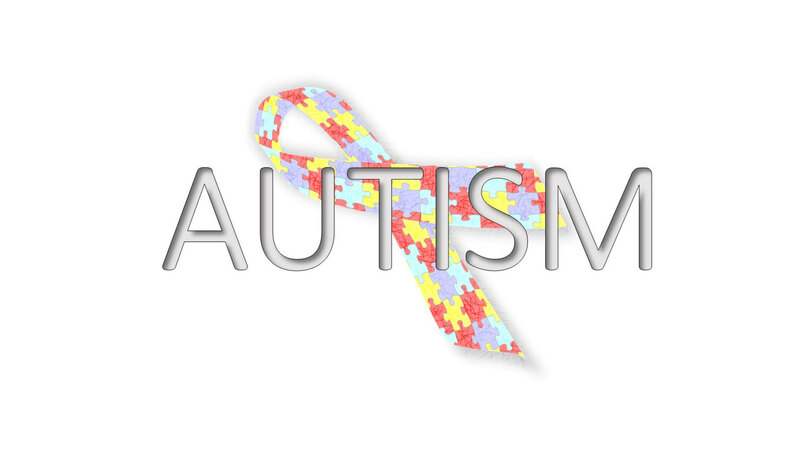 One in 68 children have Autism Spectrum Disorders (CDC March 2014). Their characteristics of difficulties with communication, social interaction and sensory processing possess potential challenges in oral health maintenance. “Oral Health and Autism Spectrum Disorders (ASD)” is co-sponsored by Tribune Group GmbH. Tribune Group GmbH is a recognized ADA CERP and AGD PACE provider. At the end of the webinar, after passing the C.E. Quiz, you will be able to download your ADA CERP and AGD PACE C.E. Certificates.